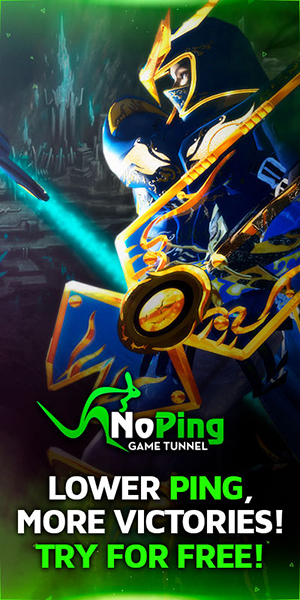 Noria <+> [MU Online Fanz] <+> Official 3rd-party [MU Online] Fan Site & Game Guide! [Noria] is a native city to [Fairy Elves]! The ancient combat techniques of a bow and arrow have been sacred to the people here. The [Fairy Elves] are fearsome archers, whom have easily protected their city from [Kundun]. [Noria] is the native city of the Fairy kingdom. 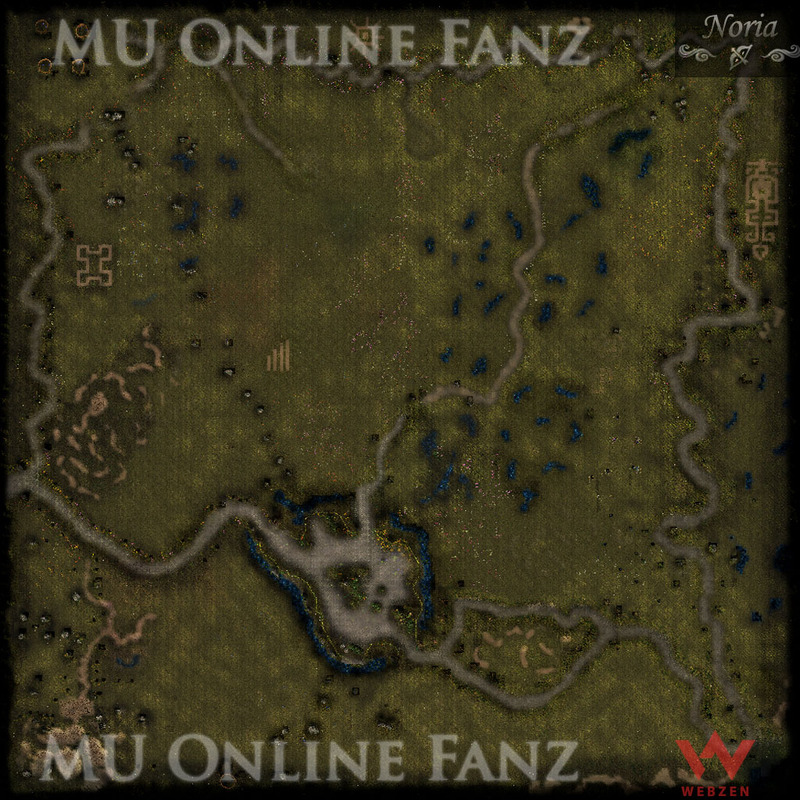 It is a huge woods located in the eastern-most part of the MU Continent. Originally, [Noria] was once populated only by the Fairies, but after [Kundun's] invasion on MU, exchange between humans grew more frequent. Over time, human settlement in the region became more pronounced. The region's location may seem trivial, but as the access point for [Atlans], the city of the [East Sea], it plays a significant role. The [Chaos Goblin], whom creates unique and powerful items through the power of [Jewel of Chaos], also resides here. New characters of the [Fairy Elf] [Character Class] will start in this [Map].